“Quiet enjoyment” is a phrase that is common to real estate. The concept is that an Owner will be able to live in a home in a peaceful manner. As most Condo Owners know, quiet enjoyment can be elusive. There may be environmental issues, such as a nearby train or major roadway. You might have noisy neighbors. In yet other situations, a noisy common element – such as an HVAC unit or water pipes. No matter what the cause, Condo Owners should fully understand the many Condo Association noise issues they may face. 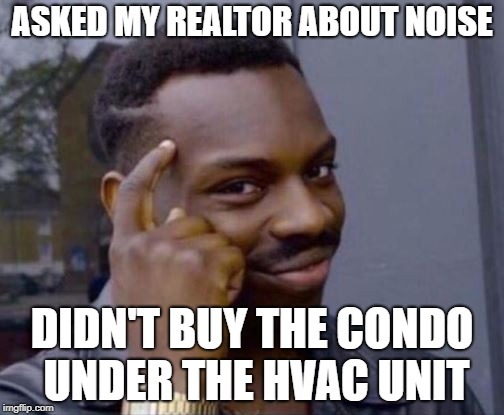 The first and easiest step is to make sure you don’t buy a unit that might suffer from Condo Association noise issues. For example, if the unit faces an active roadway or train tracks, you’re going to have noise. The most challenging noise issues to detect are things like HVAC units or water pipes. You may not observe the noise during your inspection or walkthroughs. Having your realtor ask the right questions can help in this process. The governing factor for noise is your local government’s noise ordinances. Typically there will be a threshold defined of what level of noise is too much. This can be a surprisingly loud decibel rating, and some people are easily disturbed. This is a very important issue to track. If you are a restless sleeper or easily bothered, it is imperative that you understand what level of noise is legally actionable. A steady – but quiet – gurgling water pipe could be completely allowed, leaving you no legal recourse. 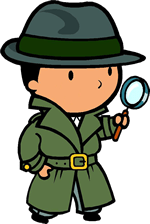 Sometimes it takes serious detective work to find the cause. Some issues can be transient. For example, your unit could be under the roof, and noises might be seasonal – such as a loud heating unit. In other cases, a neighbor might be the offender, blaring loud music at odd hours. Work with your Management in a collaborative fashion to try to identify the source so that you can figure out a solution. An important thing to keep in mind is that if the noise is loud but not over the legal limit, you need to calibrate your approach accordingly. Don’t demand or throw tantrums if you’re not in the legal right – instead be collaborative and polite. Depending on the issue, you may or may not have an easy resolution. Outdoor noises can be mitigated with sound-reducing windows. A loud neighbor, once identified, can be served warnings and threatened with hearings. Other issues, such as a common element like a water pipe, might be trickier. You might have to spend your own money to improve the insulation if the noise is below the legal limit. No matter what the cause, stay polite and persistent. Do not give into the baser urges of delivering ultimatums. Work with all of the parties involved when resolving Condo Association noise issues, and you’ll lead a better Condo life.